Is your kid ready to earn their black belt? 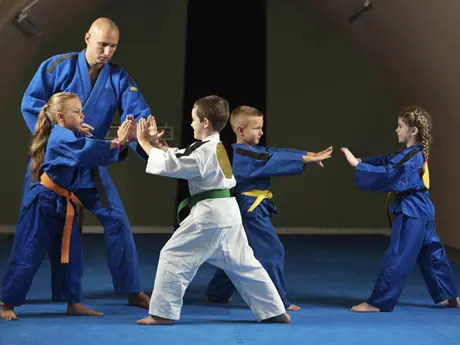 Find karate clubs and classes for kids near you. From goal setting to leadership skills, your child can learn a lot more from karate lessons than just how to hit and kick.